In 2010, Justine became the winner of the TV series “Michael Winner’s Dining Stars”, a pivotal moment that changed her life completely. Her unique journey encompasses far more than how she become a TV celebrity, appearing on Harry Hill’s Burp, Granada Reports and Good Morning TV. Since then, she has achieved a weight loss of 14 stone (yes, that’s right, 14 stoneS!) without resorting to gastric bands, medication or faddy diets. What’s more, she has kept the weight off whilst running her own business “Brownies by Justine Forrest” baking delicious brownies, described as “historic beyond belief” by the late Michael Winner himself. 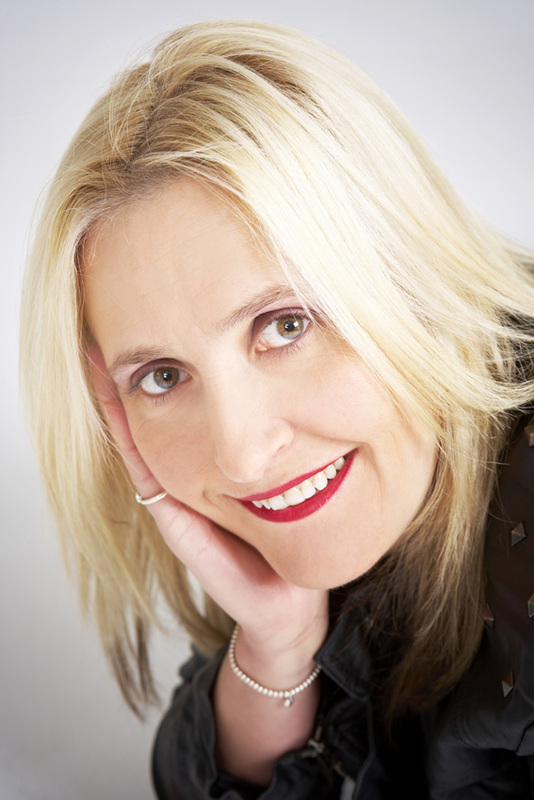 She lives in Lancashire with her husband and their three children where she has become a familiar and popular local celebrity, demonstrates and speaks at food festivals and events, features on local radio and supports the charities Operation Smile, Ronald Macdonald Children’s Home and Little Heart Matters. She regularly competes in marathons. In Justine’s Journey she will share how she achieved such a dramatic weight loss complete with handy tips, hints and recipes that could change your life too. Justine’s Journey is a frank, and at times moving, account of how a mum-of-three from a rural northern town, became morbidly obese including the enormous implications on her health, and the heartbreaking pivotal moment she embarked on an epic endeavour to lose weight, get fit and start living. Without any help from groups, weight loss surgery, medication, expensive delivered-to-the-door slimming meals, or fad dieting, she devised a “plan” that would turn her life around. 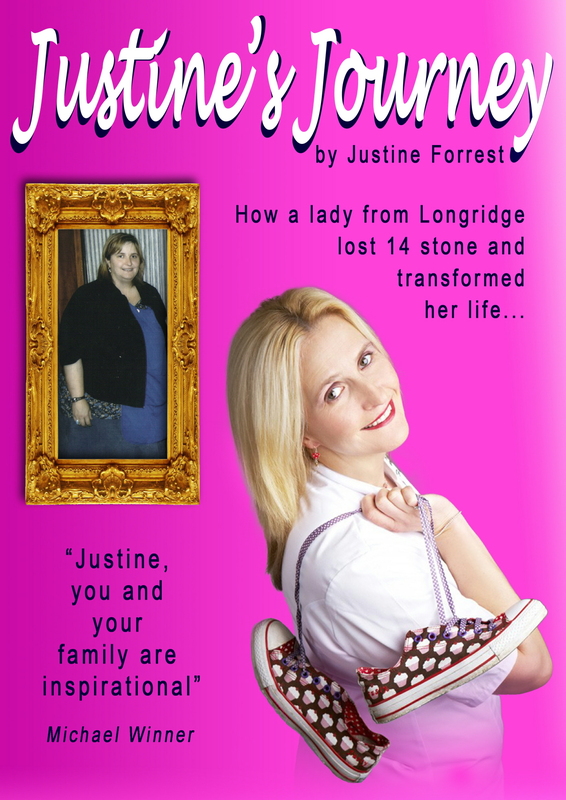 Today, Justine is 14 stones lighter and a media personality who won a TV series and now travels the country, demonstrating and giving talks at major food festival and events. She is a successful business woman with her own bakery company and runs marathons as an ambassador for the RMCH charity. In her book she tells of the highs and lows, tears, triumphs and humiliations she encountered along the way, including her life-changing TV appearance. Justine’s Journey is living proof that anyone can change their life for the better.